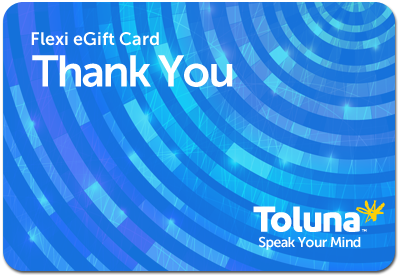 Redeem 40,000 points for this $20 Flexi e-gift card. A Flexi eGift Card is an electronic gift card that lets you choose where you’d like to shop across different merchants, including including JB Hi-Fi, iTunes and more. If you wish you can even split the eGift into any combination of value among the different shops. Visit GiftPay.com to see where you can spend. Compared to physical gift card options, these rewards will be processed and delivered much faster, and the GiftPay e-gift cards are emailed directly to you. With the addition of this new reward option, the existing physical iTunes gift cards will be removed from the Rewards Centre in the coming weeks. We hope you enjoy this new reward. Please let us know if you have any suggestions for new rewards or feedback to share.